Although they are rarely mentioned, accounts of female warriors in history are increasingly researched and studied. 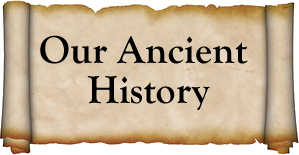 Among the most well-known historical figures are Hua Mulan of 6th century China, Itagaki of 13th century Japan, the Celtic queen Boadicea in 1 CE and Joan of Arc of 15th century France. Of martial artists, however, the accounts are rarer still, and generally become a mix of historical facts and legends. 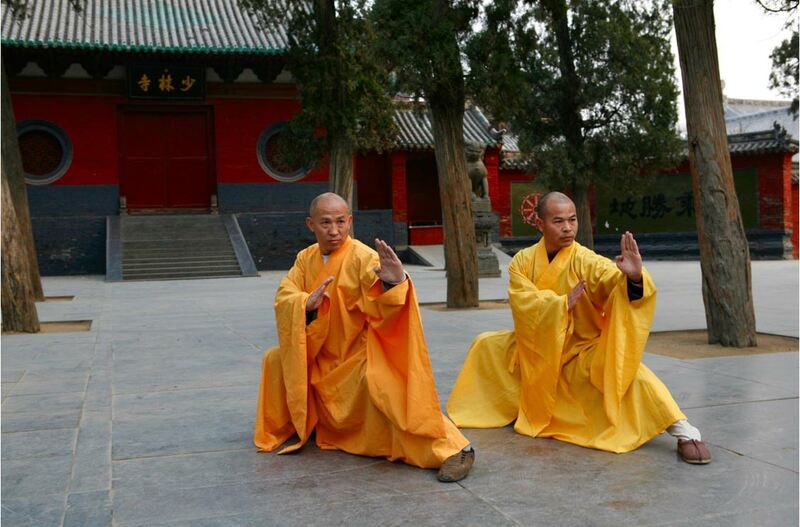 One such story is the Shaolin Abbess Ng Mui, her student Yim Wing Chun, and their roles in the conception of a martial art called the Wing Chun Kung Fu.